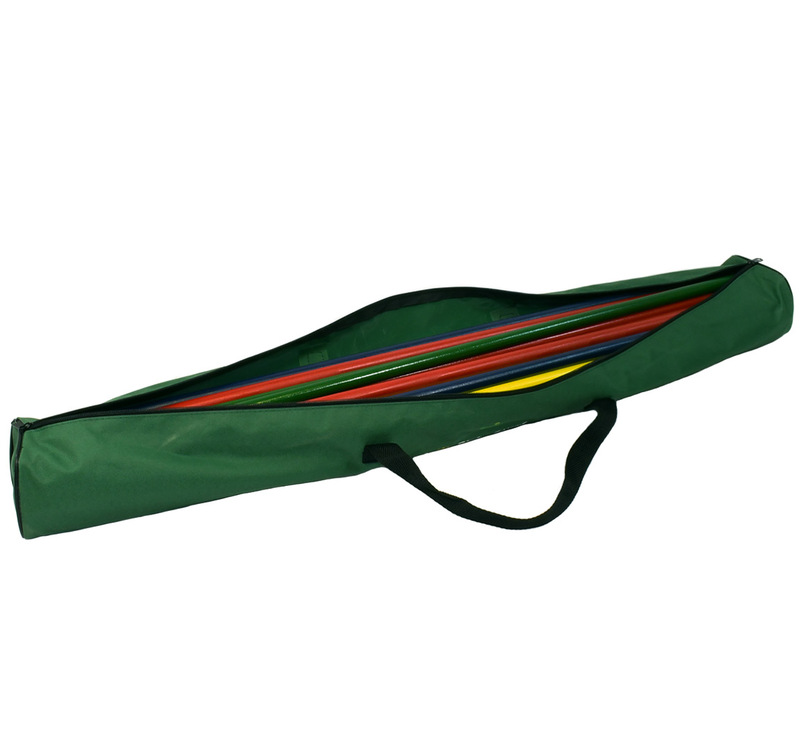 The game comes packed in a canvas carry bag which allows the game to be taken to any chosen playing location or allows the game to be stored safely after use. 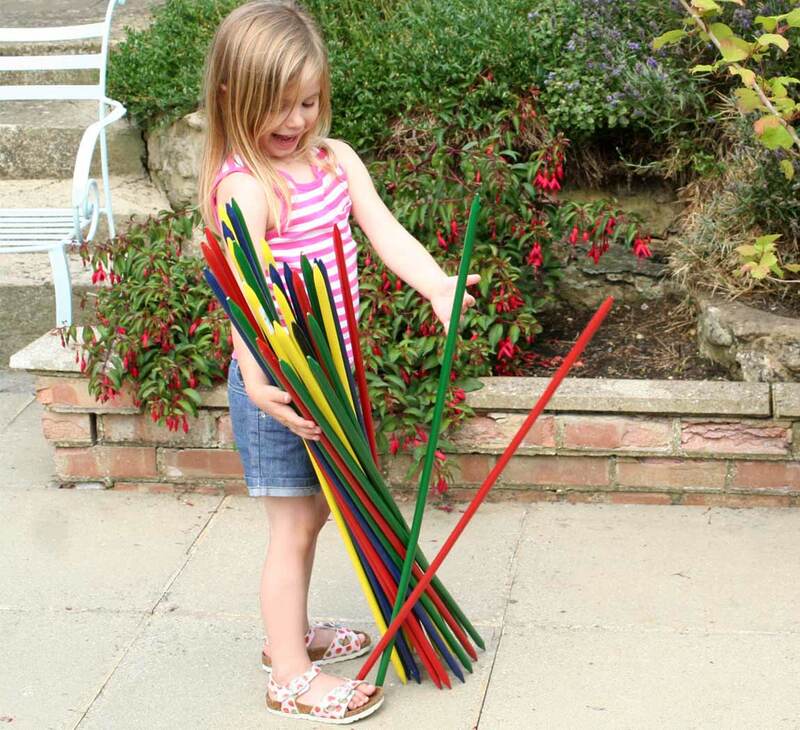 This game contains 30 beautifully painted wooden sticks each measuring 0.9m (3ft) in length. 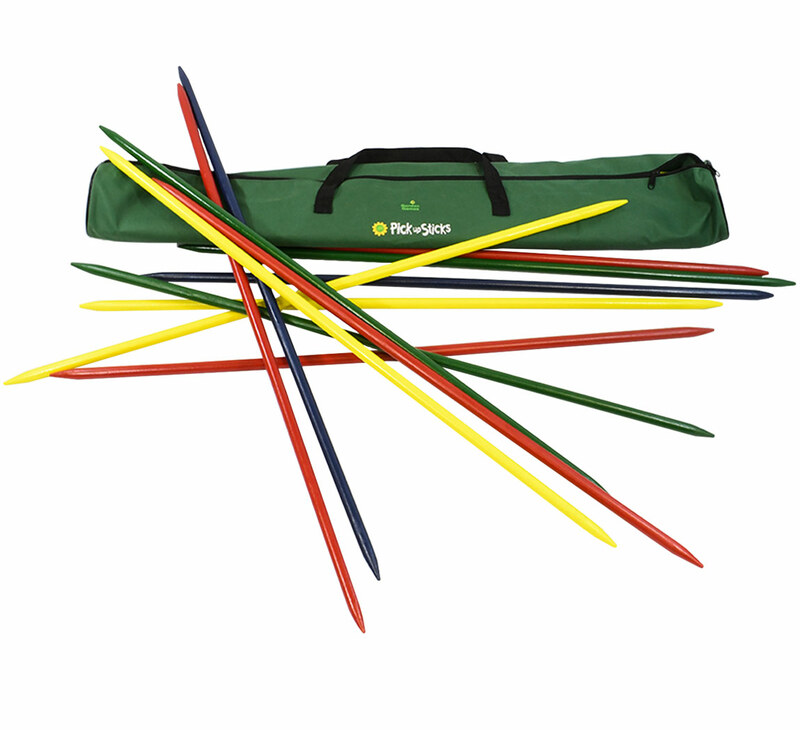 The wood sticks are 16mm thick making this durable and long lasting as well as allowing them to be wiped clean so the game will remain looking new for years. 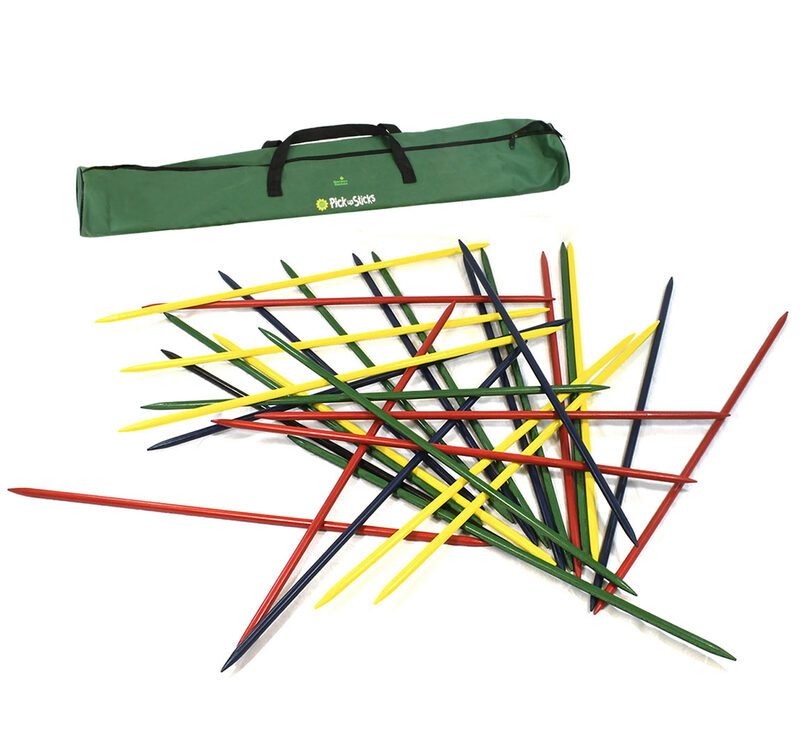 The sticks are coloured so you can divide the players into teams to create a more competitive game or allocate different points to each colour stick if playing in a smaller group. 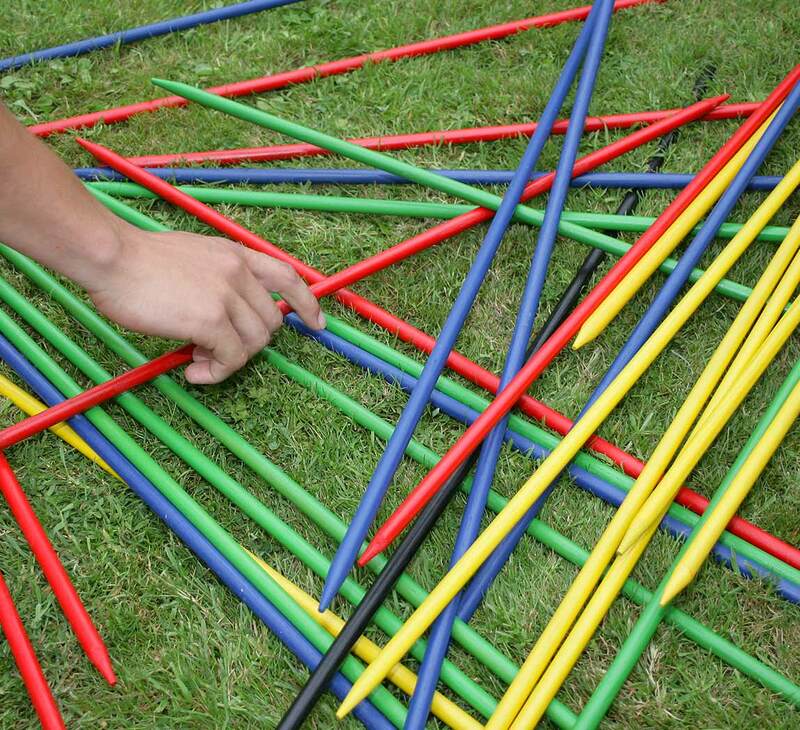 The game is suitable for adults and children, ideal for schools and groups. 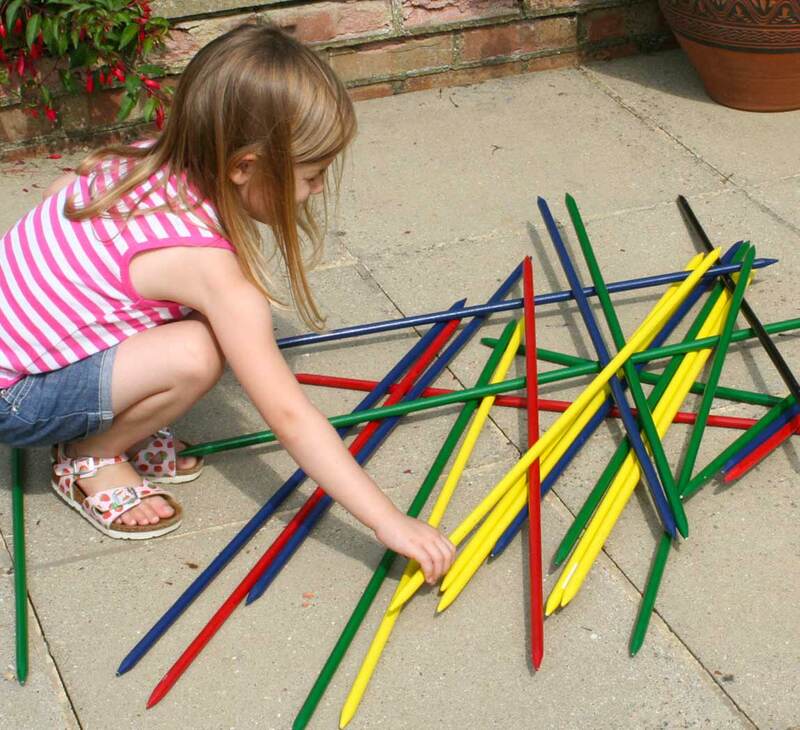 This game is great gift idea - something that is a little different but will have children at a party or at Christmas hooked!